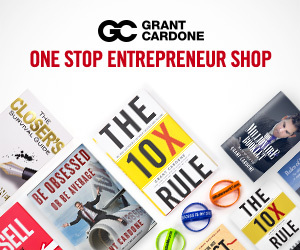 Grant Cardone started the 10X Growth Conference two years ago and it is based upon his bestselling book “The 10X Rule”. 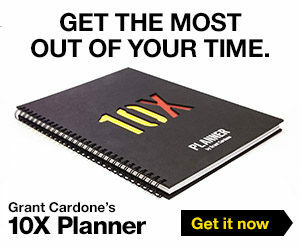 What is the 10X Rule and what is this 10X Growth Conference all about? 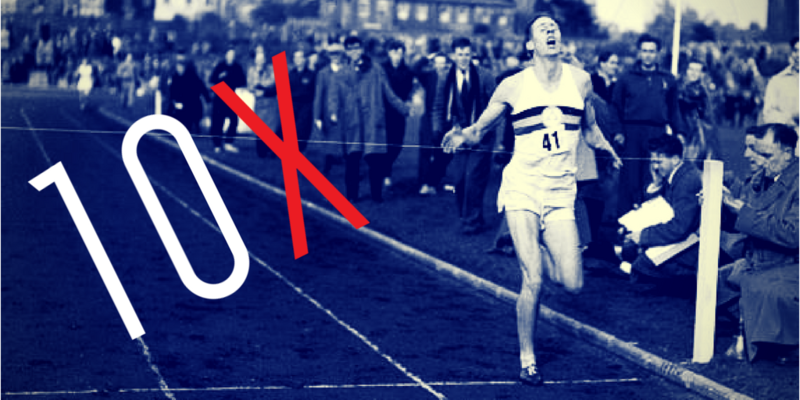 10X is described in “The 10X Rule” as the amount of action whereby the individual no longer operates at levels others consider normal but rather at levels so massive, frequent and consistent they appear unstoppable. 10X people are often described as beasts, maniacs, freaks, relentless, obsessed and worse as others consider the amount of action they take as inhuman. More than that though, 10X is about a lifestyle. This about achieving more than you ever dreamed possible. It’s about having the money you need to do the things you want. And it’s about living an impactful life. Grant wouldn’t bring over 35,000 entrepreneurs to Miami for a three-days without breaking some kind of record, would he? 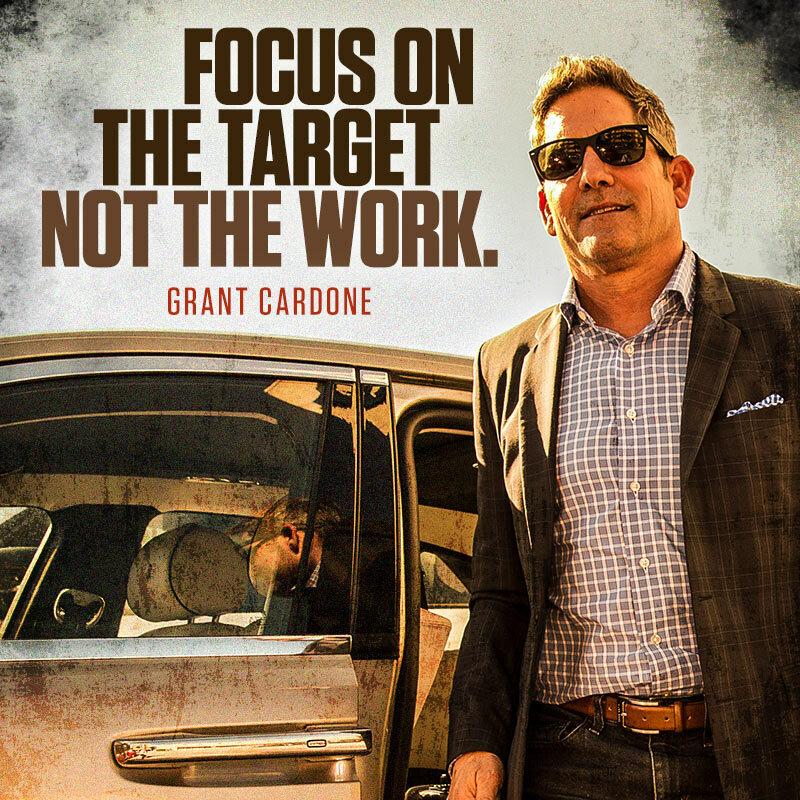 Because if you’re going to take massive action, you need to go all-in with a 100%, pedal-to-the-metal, stake-in-the-ground, eyes-on-the-prize mentality. He doesn’t just want to set a collective record at this mega event. He wants you to come away with the tools you need to start setting some new personal records. Starting with a new level of income you’ve never experienced before. Transform your business, your income, and your life. Let’s set some records together.